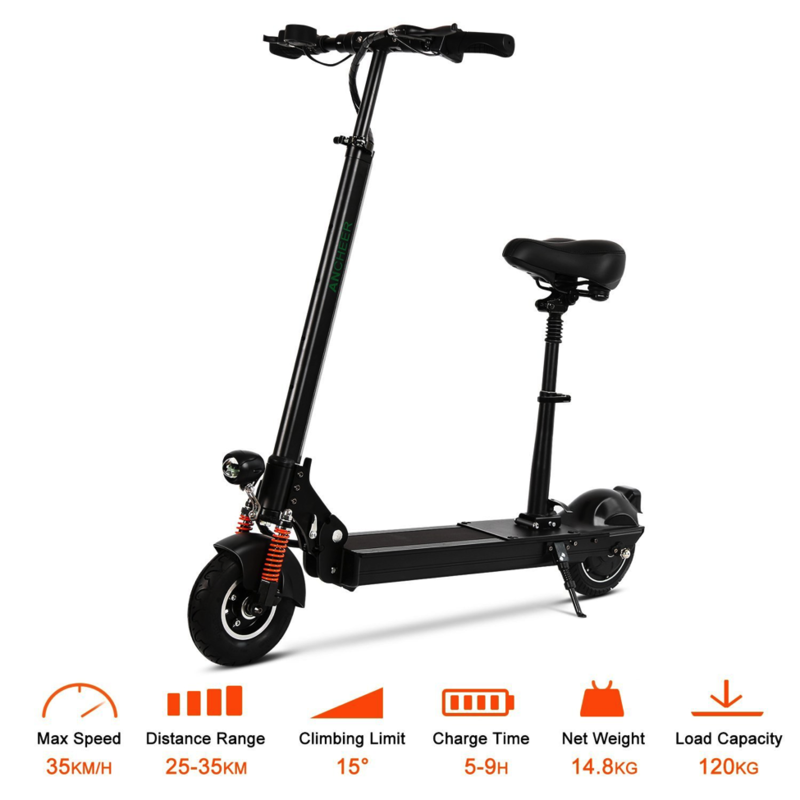 •Commuting Tool: Push the commuter electric scooter to its 12.5 MPH limit on the hill and zip past other scooters/bikes struggling to pedal, or dash through city streets as you effortlessly fly past all the other cars stuck in traffic. 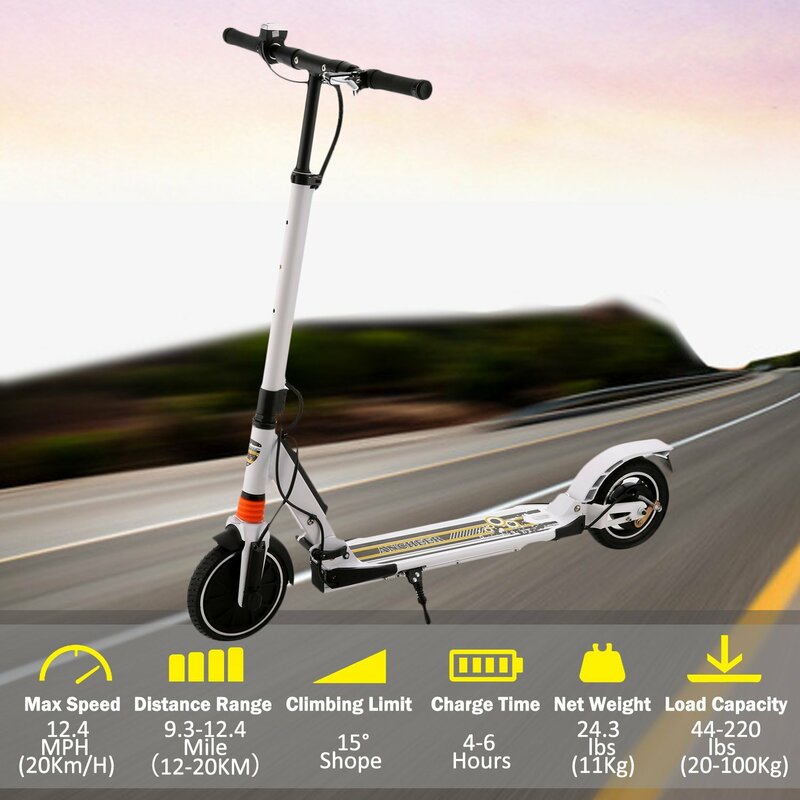 •Tires: Extra wide 6.5-inch solid anti-abrasive, shock-absorbing, high rebounding, puncture proof, never-flat rubber tires for all- terrain purposes. The S500 Commuter Electric Scooter is a a durable, practical tool to cut your commuting time and effort and an ideal transportation tool for students, city/urban residents, outlying parking lots, and for running errands, sightseeing and just getting around your neighborhood. 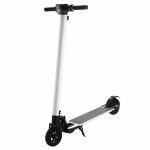 The S500 E-Scooter is an ideal transportation tool for students, urban residents, outlying parking lots, mass transit station and for running errands, sightseeing and just getting around your neighborhood. 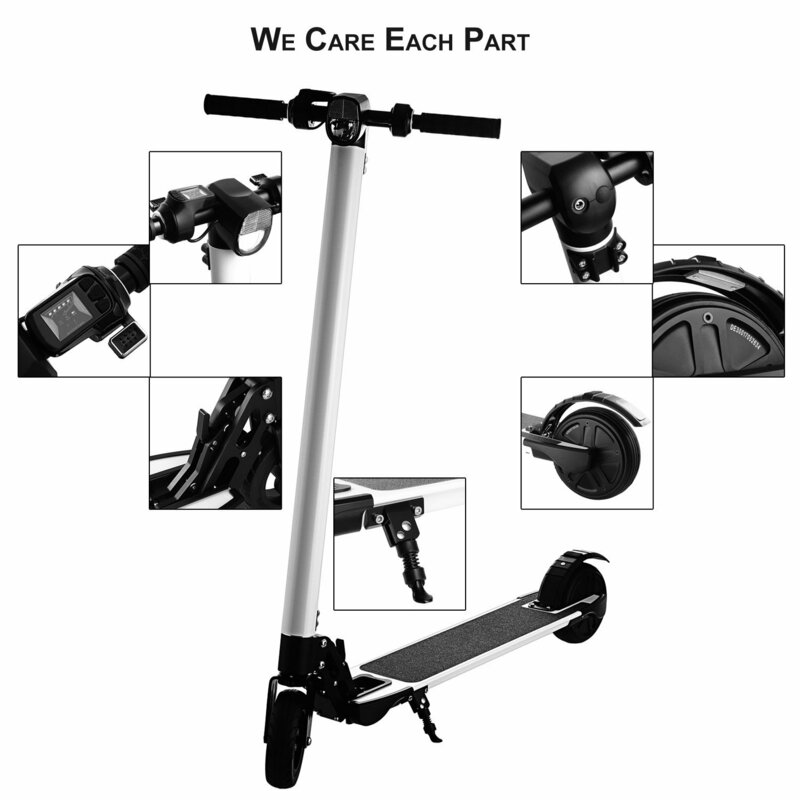 It is a useful commuting tool or an easy way to dramatically increase mobility in urban settings without resorting to a car or bike and you will never miss every beauty on the scooter.